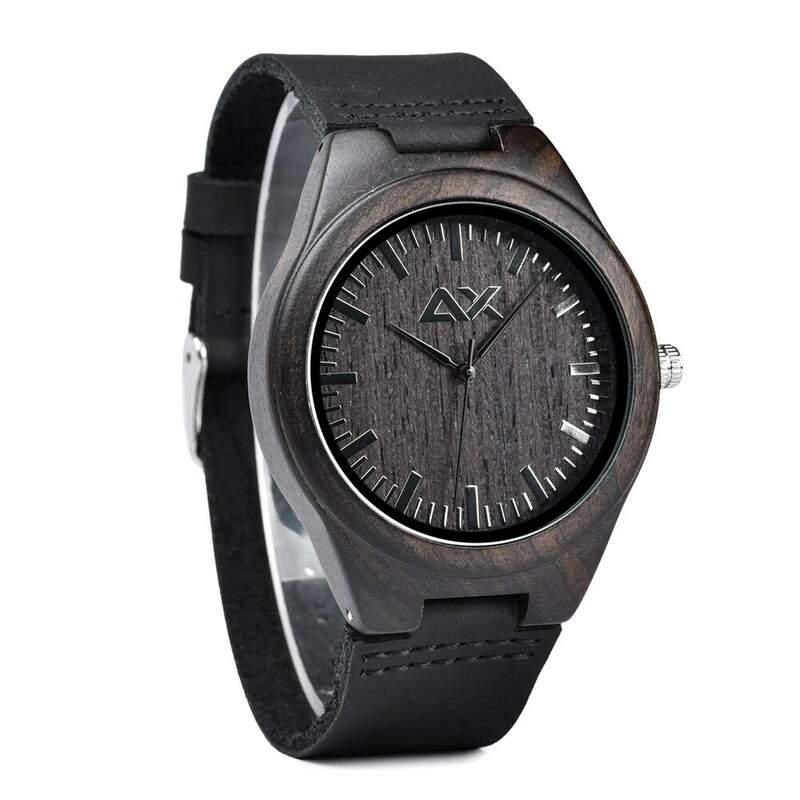 Featuring our Ebony wooden watch with an adjustable wood band & stainless steel clasp. 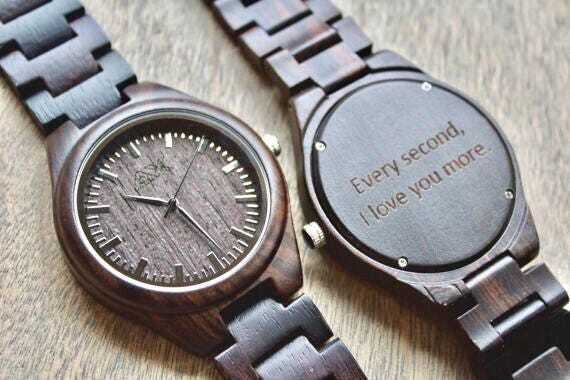 Engrave up to 10 words on the back of this beautiful wooden watch. 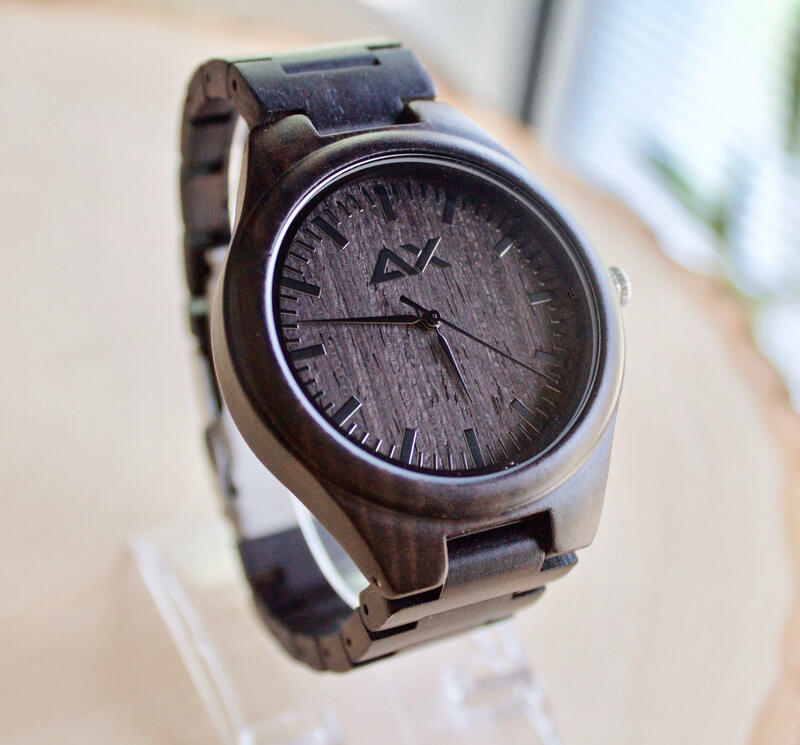 We personally engrave each wood watch to ensure that it is the perfect gift. 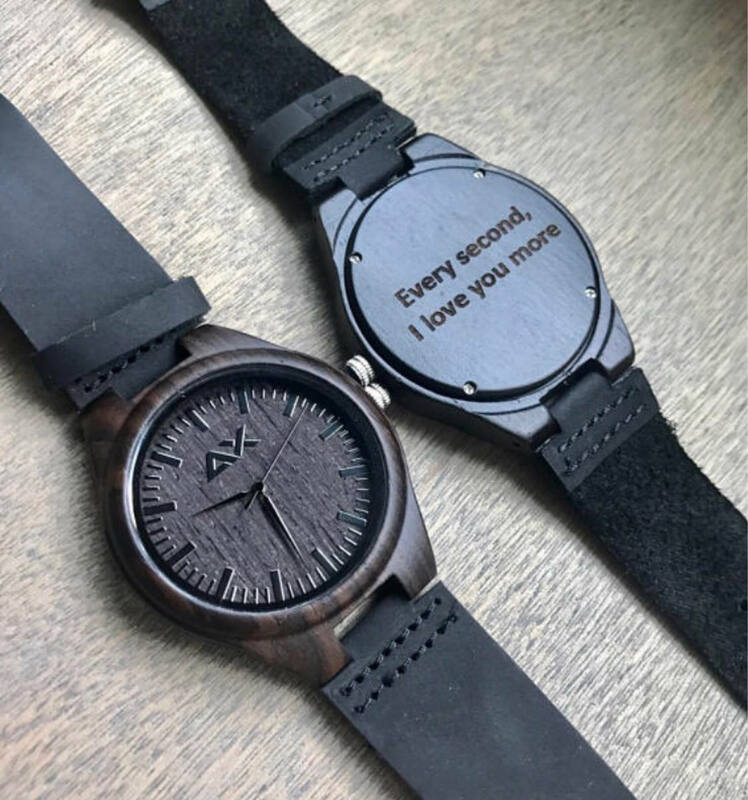 Engravings are special to us, so let someone know how special they are to you. 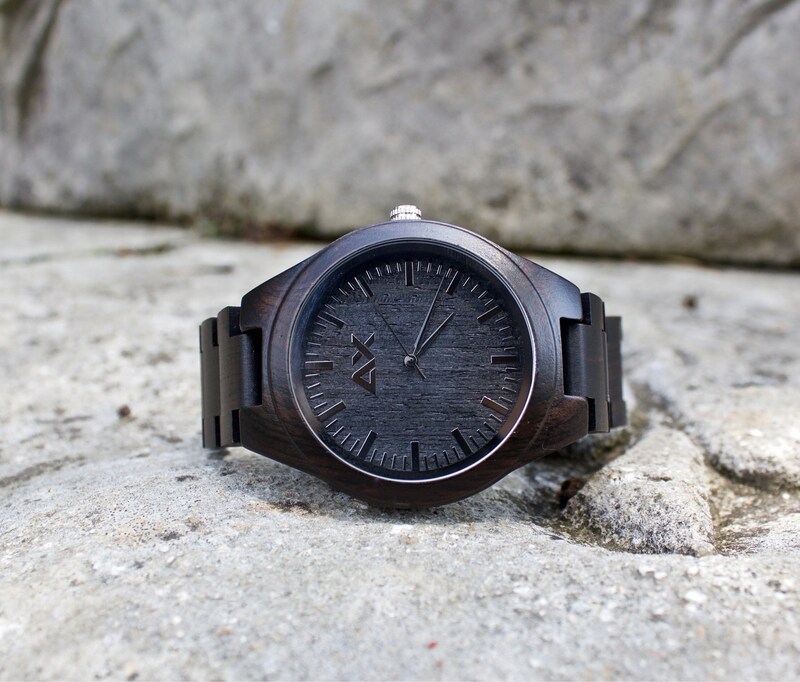 Beautiful watch, and I loved personalizing the watch. 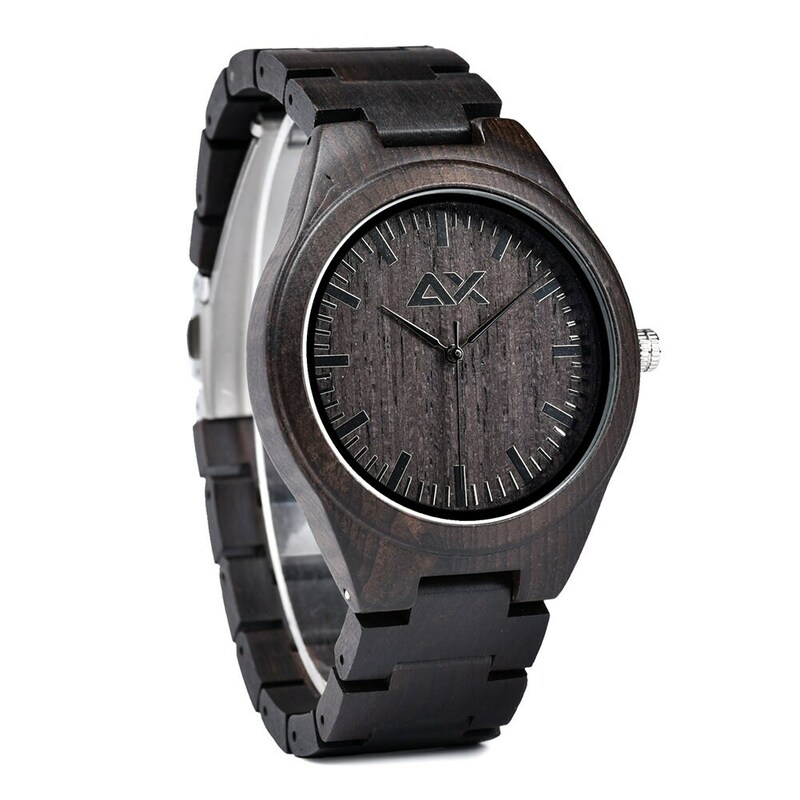 It was fast shipping as well. Great gift!! 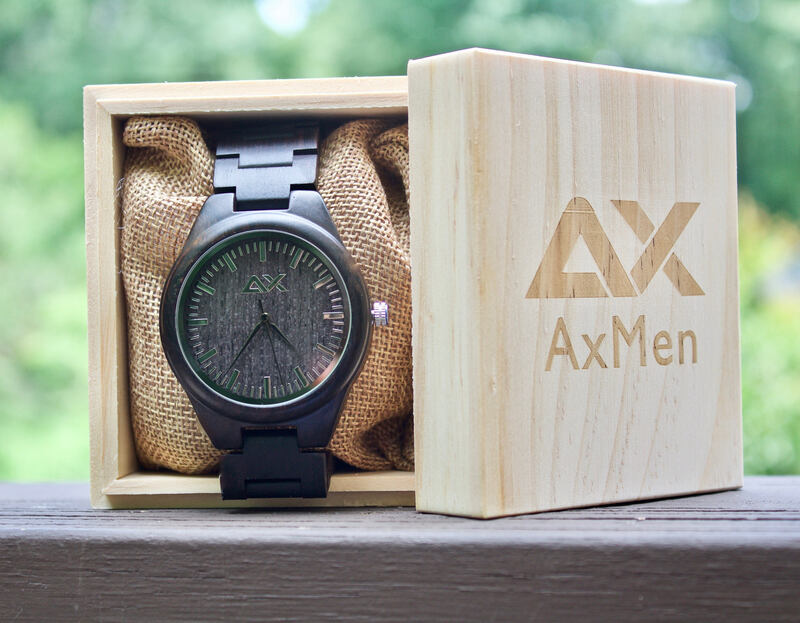 He loves it it’s a great addition to his watch collection and the engraving was perfect! ❤️I ordered kind of late but they managed to still get it here in time, it was delivered on Valentine’s Day! 🙌🏽 thank you so much y’all did an amazing job! So impressed with the amazing quality and fantastic fast service! Thank you so much! So beautiful! 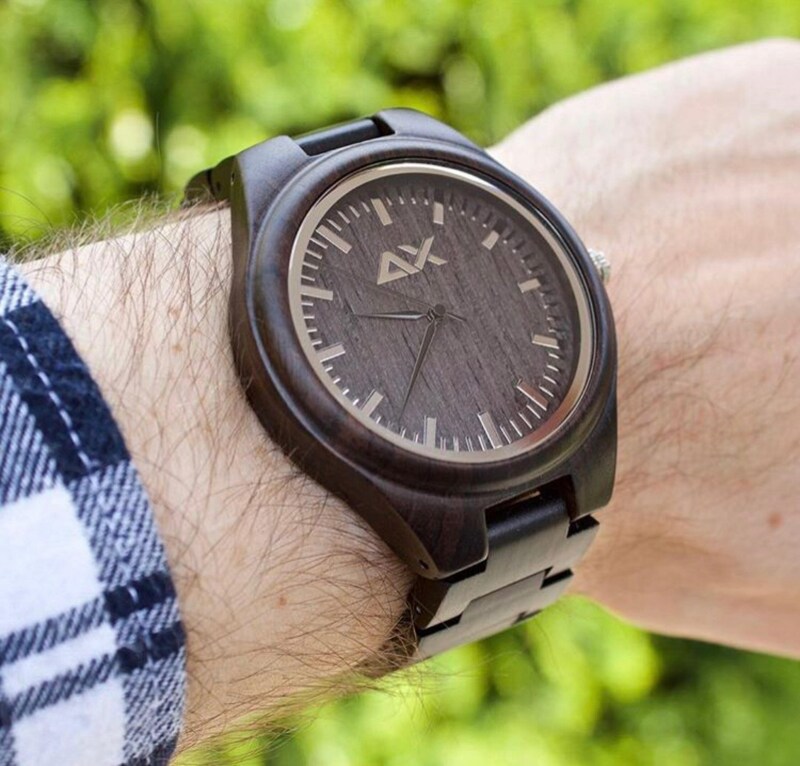 Great craftsmanship, and I love how lightweight it is. Fast shipping, everything is great! Thank you!